Shoko Festival is Zimbabwe's biggest festival of Urban Culture.This year’s festival theme is “YOUtopia”. 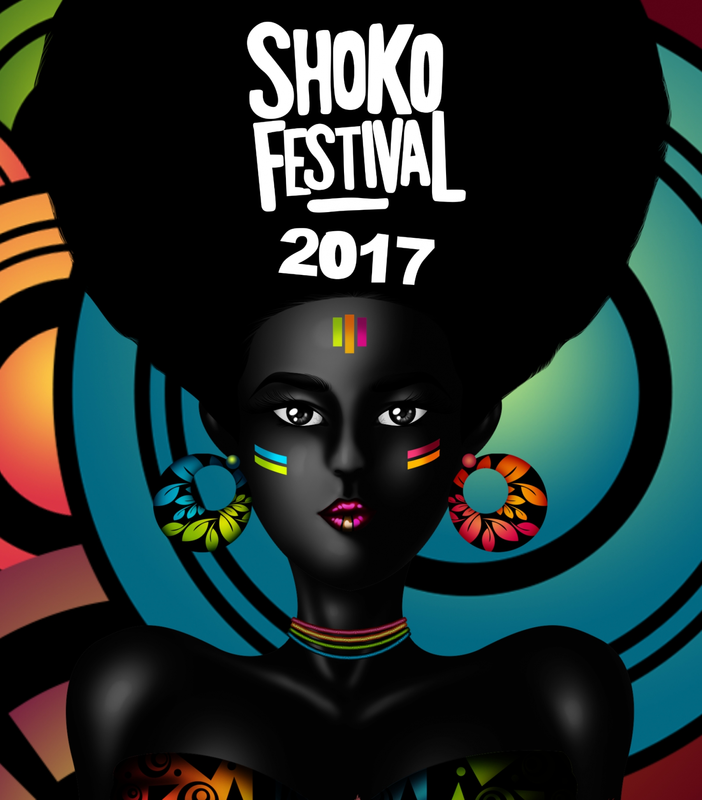 Festival goers are invited to come and find their joy and discover their own personal utopia amongst the amazing vibe that is Shoko 2017. This years festival is being headlined by Emtee (SA), Mpho Popps(SA), Souljah Love, Simba Tagz, ExQ, Takura, Guluva Se7en and Cal_Vin. The Harare venue for the festival is the Zimbabwe Museum of Human Sciences on the 29th and 30th of Septemer and Unit L Chitungwiza on the 1st of October .